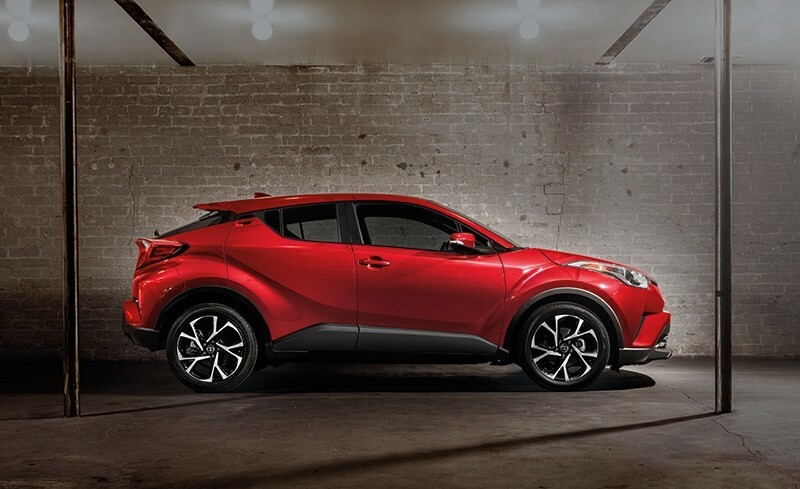 Dynamic, Stylish, and Fun to Drive. 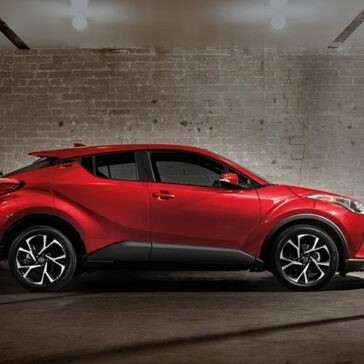 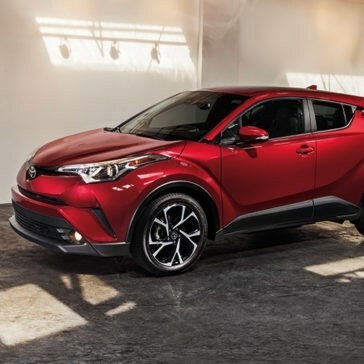 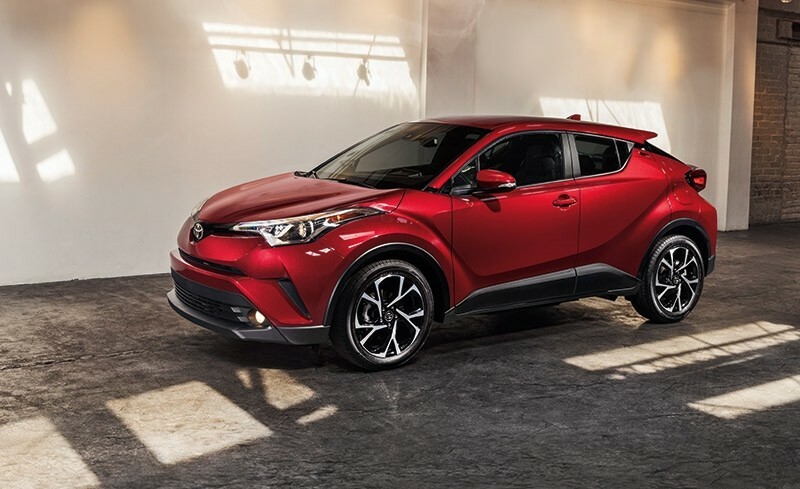 As one of the most unique models in the Toyota lineup, the 2018 Toyota C-HR blends SUV, sedan, and coupe characteristics into a high-performance crossover. 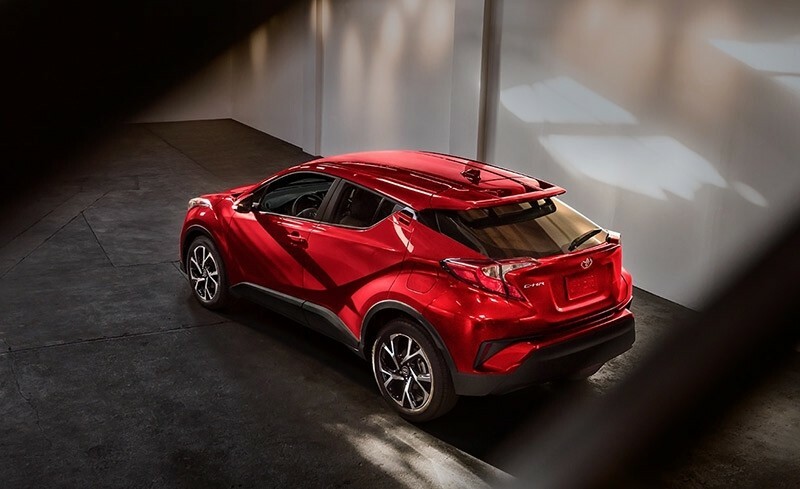 New car critics have been quick to praise this new crossover, so read on to explore the C-HR’s reviews. 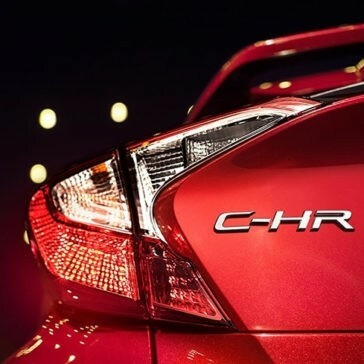 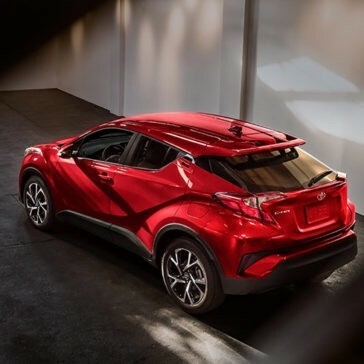 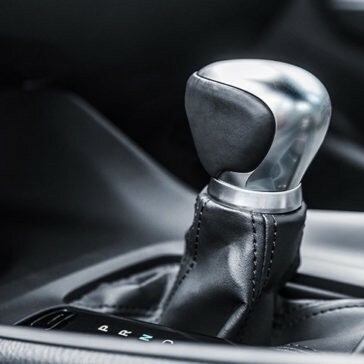 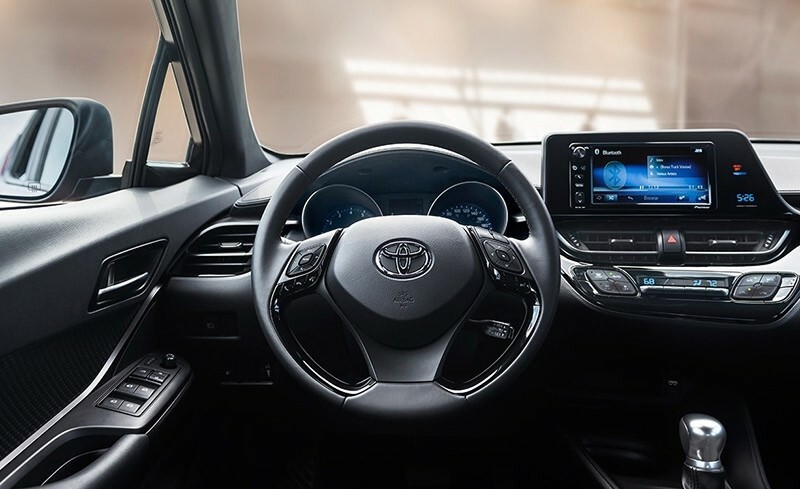 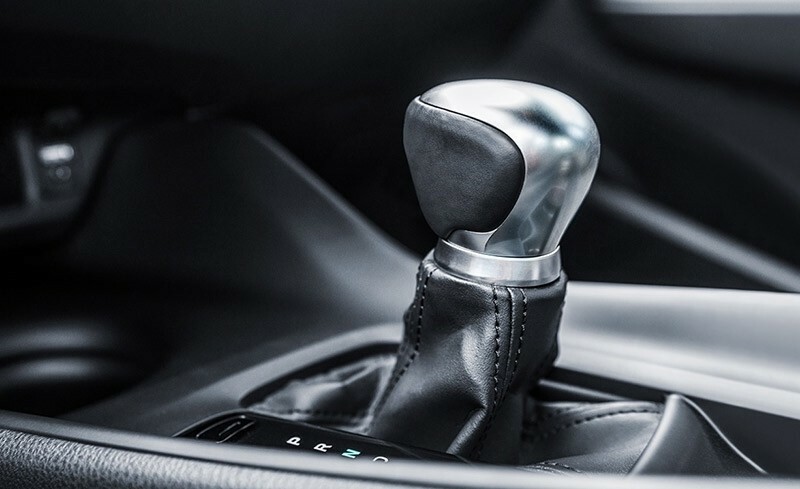 The C-HR includes tech throughout the vehicle that you’re more likely to find in luxury crossover models, so learn more before you make your choice. 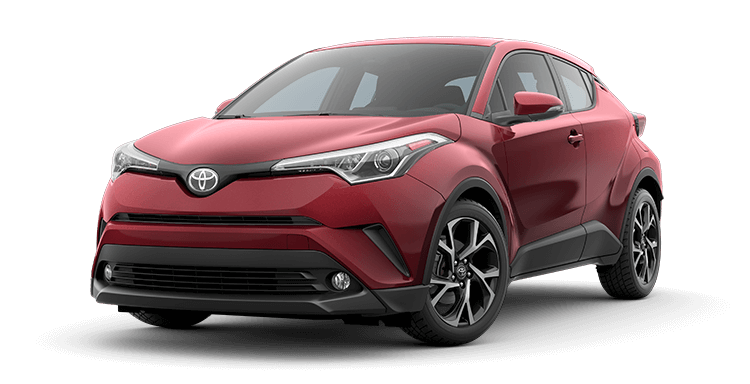 It’s important to note that the 2018 Toyota C-HR base trim includes standard features missing from many other competing models. 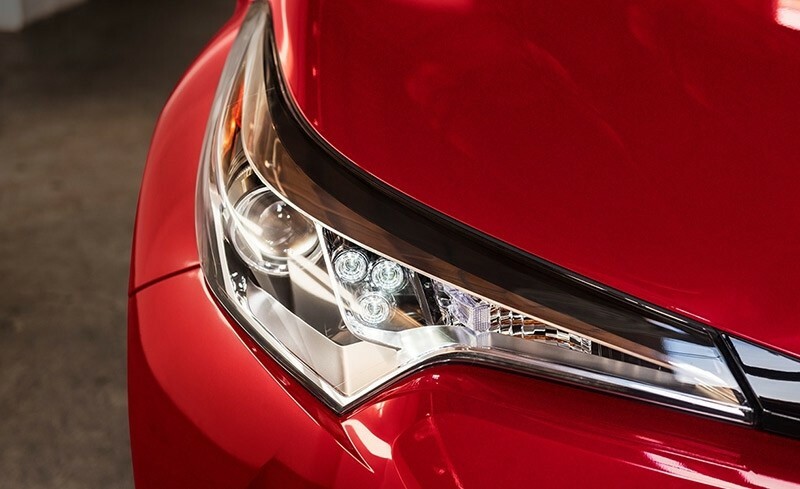 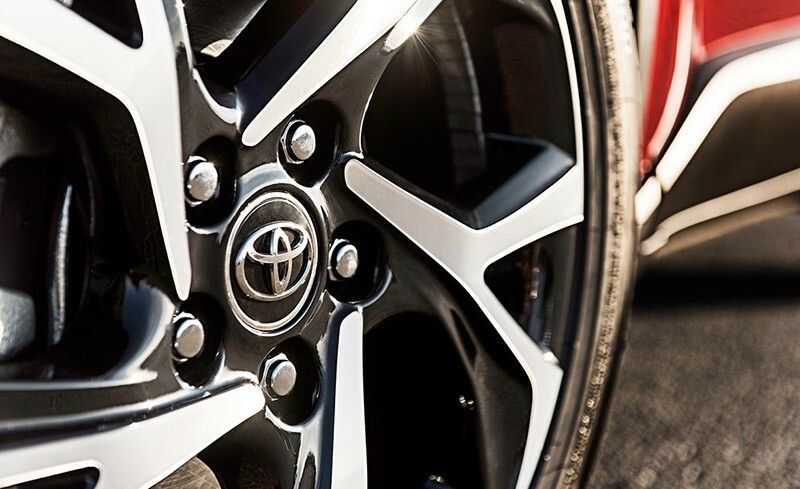 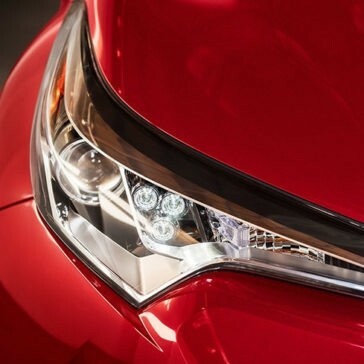 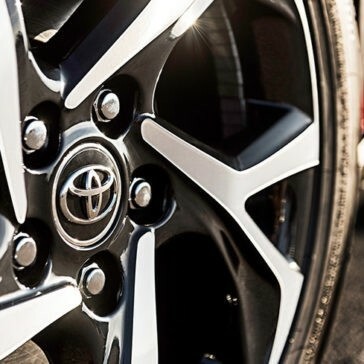 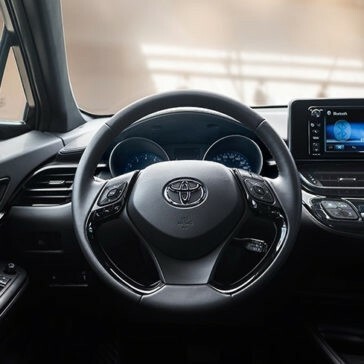 Check out some of the highlights before visiting Watermark Toyota . 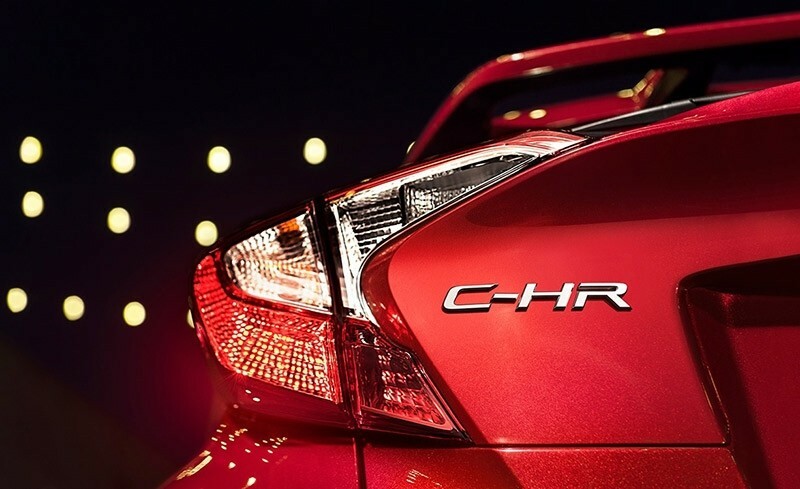 Learn about 2018 C-HR MPG to find out how this Toyota crossover balances performance and cost-saving efficiency.